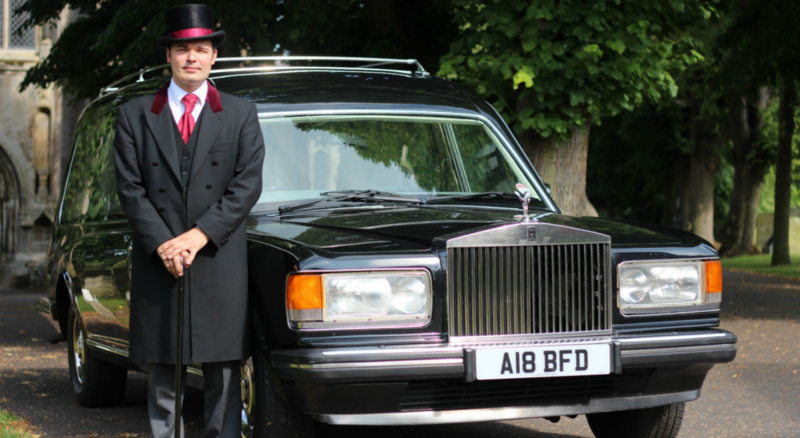 The Funeral Director plays an important role in any death from the first call to the time the burial or cremation has taken place and often for a period of time after this. We are respectful in our day to day work and display a certain dignity and impeccable manners. We supply what we believe to be the best quality service based on sensible commercial terms, 24 hours a day, seven days a week, from highly trained and qualified staff concentrating on the individual need of the client as a primary function. We pledge an immediate personal service to those who call upon us for help. We are aware that hospitals and nursing homes may be left with bodies of deceased residents for many hours at a time, that local parish priests are not being informed of deaths in their parishes and that families are given no choice regarding the time of day of their funerals. 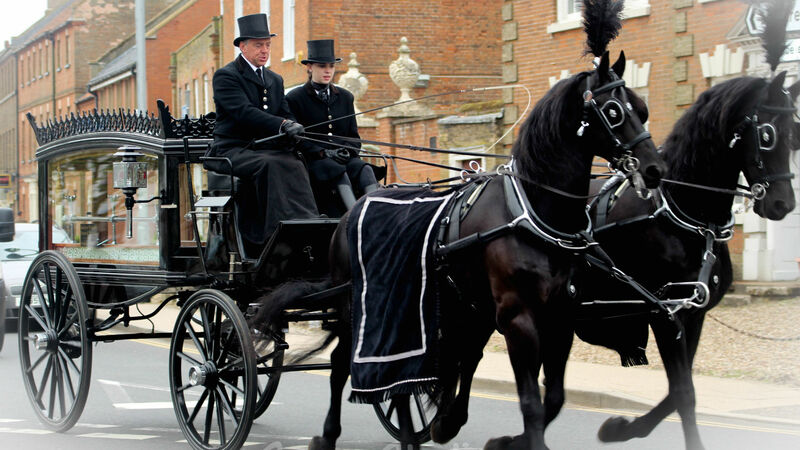 We believe that the funeral director should collect the deceased within one hour from the first call. The funeral staff should be well dressed and polite and professional. Premises should be clean and comfortable for clients and colleagues to feel welcome to come in at any time – even for a cup of tea and a biscuit. A good funeral director should liase with his colleagues and share information and advice with them. The funeral director plays a pivotal role in the arranging and conducting of all funerals entrusted to him. We can all benefit from a better, more efficient and professional approach from funeral directors.